Top Ten Tuesday is a weekly feature hosted by The Broke and The Bookish. Every week they post a new topic/top ten list and invite everyone to share their own answers. I'm so obsessed with lists - so it makes perfect sense that I'd love this feature! For my Goodreads Reading Challenge, I decided to go with 150 books this year. I read pretty far above that number last year, but I'd rather this number be something that I feel I can easily reach! 2. Read one non-fiction book - that I already own - per month. I continue buying a lot of non-fiction, even though I don't read it nearly as often as I do fiction. This is almost the set goal I set last year, except this year I need to focus more on reading non-fiction that I already own. I set a goal to finish seven series in 2014, but I'd already met that goal by June. I'm increasing it this year so that I'm aiming to finish one series per month (just like Danielle's challenge). We'll see how I do! 4. Request and/or accept no more than 36 review books all year. I've been talking with Alexa about reading fewer review books in 2015, and we have something fun planned to keep each other on track. And I'm aiming for no more than three per month - 36 for the whole year. 5. Read at least five debut novels. Once again, some of my favorite books in 2014 were debut novels. It's important to me to give new authors a shot! I almost set the goal higher, but I think re-reading and backlist will be more of a priority for me. 6. Re-read 36 books (three per month). I'm hoping to re-read way more than one book per month, but this is my bare minimum goal. I used to re-read all the time, but I've slacked off since I started blogging. I'm declaring 2015 "The Year of Re-Reading." 7. Host one reading challenge, and participate in at least two! I epically failed at this resolution last year. However, I'm hosting The Re-Read Challenge with Kelly so hopefully I'll be more successful at this challenge! I love re-reading and can't wait to focus on it more in 2015. And I already know what reading challenges I'll be joining: Dive Into Diversity and Flights of Fantasy. 8. Write one discussion post per month. Discussion posts are my favorite to write! I still have a huge list of things I want to write about, so I don't think I'll have a problem maintaining this pace throughout the year. Plus, discussion posts are my favorite to read, too! 9. Leave five comments per week on other blogs. I like a low-stress commenting goal. There were weeks last year where I didn't always leave five, but there were other weeks where I left 20+ comments. I think it balances out! I want to comment while still keeping it fun. 10. Start a new feature on my blog. In addition to the challenge I'm co-hosting, I actually have two new features in the works, and I'm so excited about both. I'm also making a few changes to existing features - it was time for a little refresh! I'm impressed with your goals :-) 150 books seems like sooo much to me (I only read 30 this year...), but I hope to be able to read that much at some point in my life! I signed up for a series finishing challenge, and I'm so excited! Some series have been sitting on my shelves for a long time now. They need to leave! 2014 was all about rethinking the way I go about requesting AND accepting review copies. The first two years were a bit overwhelming for me - I felt obligated to accept every single book pitched and ended up requested anything that sounded remotely interesting. 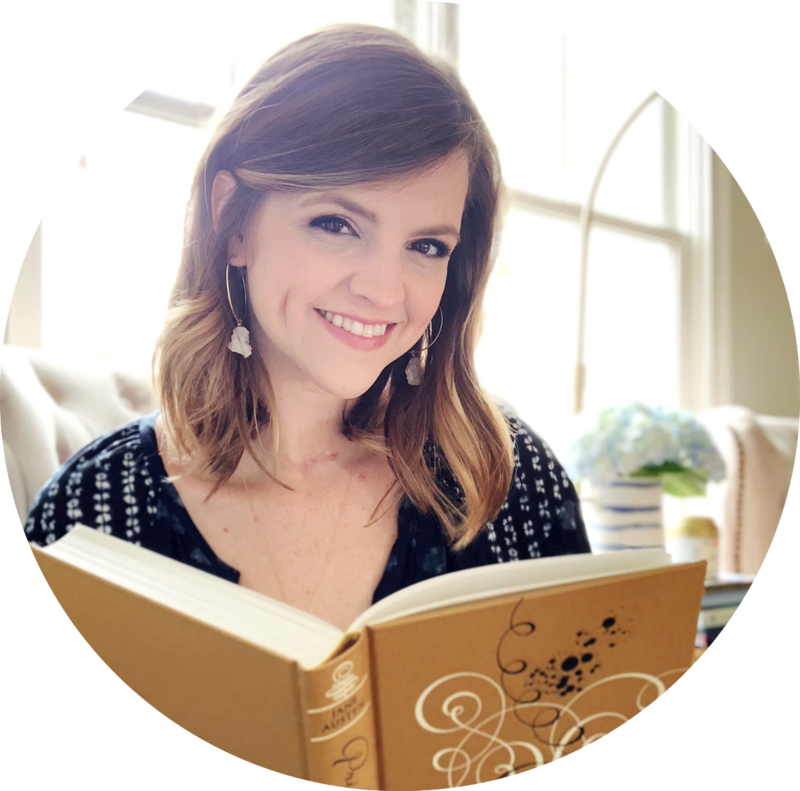 This year, however, I realized a change was definitely needed - blogging felt like a chore rather than a fun hobby and I made it a goal to really think about books before taking on anything new: is this an author I have already read and love? Am I only attracted to the pretty cover and the thought of having a new book in my hands? Does the story actually sound like something I would like? Loooving your debuts goal! I was shocked by the number of debuts I read this year (16) and even better, seven of them were on my Top Reads of the Year posts! This are some great goals! 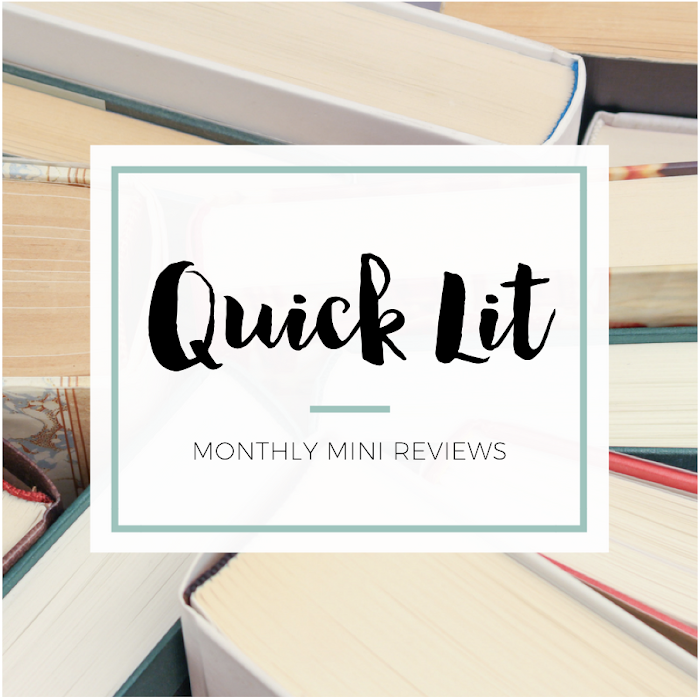 I know I would definitely not be able to read a nonfiction book every month, but I hope you enjoy them! I also have a goal to write more discussion posts this year. Feed Your Fiction Addiction is hosting a discussion challenge this year, so I'm hoping that will keep me motivated. Good luck will all your goals this year! I like the idea of setting a goal of X amount of request books every month. I'm also trying to cut down on requesting :) I'm planning to finish at least 10 series as well and I also hope to re-read a couple of books. I can't wait to revisit their worlds. Good luck with your goals! I've set some goals for myself about commenting more and trying to get back into the habit of posting regular discussion posts. I want to get more involved again, I've just recently really started coming back from my hiatus, and those are two of the best ways of getting in contact with the rest of the blogging community. GOod luck with your goals! I'm so excited to see what new features you have in the works! I am also trying to focus on reading books I already own. I feel like I have a major book buying problem LOL. Like you I also want to try and request/accept fewer review books. It just ends up being stressful most of the time. Really happy to see you will continuing your focus on discussion posts!! Good luck with your goals! 150 books is very impressive. I haven't been able to reach that number yet! I would l love to write more discussion posts, and I've got a couple of ideas floating aroundthat I need to expand upon. And YAY to commenting more! That's also an unofficial goal of mine. I love seeing your 2015 reading + blogging goals, Hannah! I'm pretty darn sure that you're going to manage to do it all (and do it amazingly). Here's to being pickier about our reads, devoted to the books we've loved and want to reread and continuing to pump something fresh + wonderful into our blogs every so often!